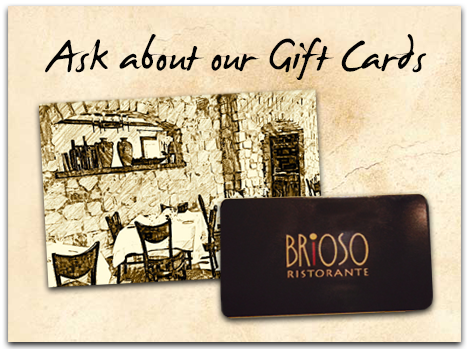 Brioso Ristorante is a family‐owned restaurant that has served authentic Italian and Mediterranean cuisine to New Jersey and New York since 1995. Upon moving to the United States in 1979, Raffaele DiMaggio used his culinary background to work in several New York City restaurants including Elio’s and Petaluma, where he was the chef for 10 years. While at Petaluma he worked alongside his brothers, Pietro, who had previous experience working as a pastry chef, and Calogero who also worked as a chef. 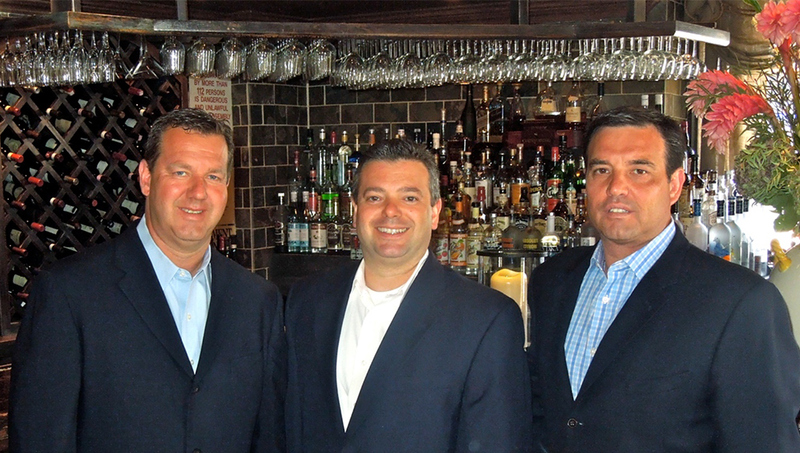 Driven by the desire to share the traditional Sicilian recipes they grew up with, together the brothers opened their first restaurant in Marlboro, New Jersey in 1995, and just three short years later a second location in Staten Island, New York. The three brothers were born and raised in Torretta, a small town tucked away in the mountainous region of Palermo, Sicily. When they moved to the United States they held on to their fond memories of “le tavolate,” the lively family dinners they grew up with. On holidays they would gather around the long wooden dinner table with their cousins, aunts and uncles to laugh, share stories, and indulge in traditional Sicilian dishes prepared with fresh homegrown ingredients. Brioso, which in Italian means “lively,” continues to live up to its name, and not only on special occasions such as Carnevale and New Years Eve when the restaurant is festooned with glistening décor and diners are offered a particularly sumptuous menu. On a typical night a warm, rustic ambiance and scenes of family and friends spiritedly gathering around the dinner table savoring the rich flavors of their meal fill the restaurant with a festive atmosphere.